Isuzu Motors India is offering fully-built trucks that address the exacting needs of its buyers. Isuzu Motors India showcased two fully-built concept trucks at the recent India Cold Chain show. The trucks, based on its D-Max pick-up platform, are an indication of the company’s strategy to address the exacting needs of its buyers. Having sold an estimated 3000 units in FY2016-17, of which the S-Cab and Regular Cab accounted for 1000 units, the move to offer fully-built units is said to be in-line with the provisions of GST, which makes it cost-effective for buyers to opt for a fully-built truck rather than to get an aftermarket superstructure fabricated. 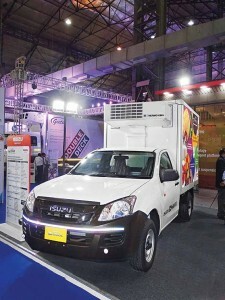 The two fully-built concepts that the company displayed at the India Cold Chain show were built on the D-Max regular cab. Their design took into consideration the key requirements of the company’s customers. Claimed to deliver on the count of performance, quality and reliability, Isuzu Motors India, according to Satyendra Mandalapu, Assistant Manager, Business Development Division, Isuzu Motors India, is keen to take advantage of the widening tax structure after the implementation of GST. “Post GST, fully-built reefer trucks fall under the 18 per cent tax slab,” mentioned Mandalapu. Rather than to get the superstructure built by an aftermarket player under the GST tax slab of 28 per cent, the procurement of a fully-built vehicle under the 18 per cent GST tax slab clearly makes it more practical. Prior to the implementation of GST, the tax incidence, depending on the state in which the transaction took place, amounted to 14.5 per cent. 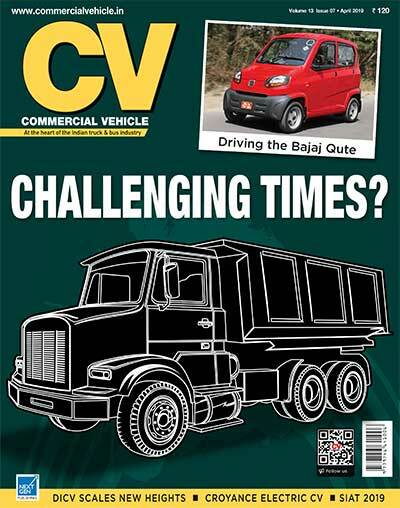 “With Isuzu offering fully-built trucks, operators can expect to gain a 10 per cent cost benefit. This would lead to substantial savings,” averred Madalapu. 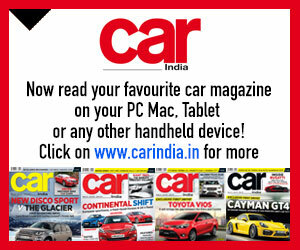 He said, “In case the truck is priced at Rs.10 lakh, a 10 per cent saving amounting to Rupees-one lakh is substantial. This is especially the case for fleet owners that are looking at a lower cost of ownership in a highly competitive transport-business environment.” The reefer and the dry box proto that Isuzu Motors India displayed at the fair are estimated to cost in the range of Rs.10 and Rs.12 lakh. Offered with a three year or 10,000 km warranty, the trucks are powered by a 78 hp, 2500 cc four-cylinder common-rail turbo inter-cooled diesel engine. A more powerful 135 hp engine is also on offer. Claimed to offer superior efficiency and agility that is desired of a reefer truck to ensure the quality of cargo transported by cold-chain operators does not diminish, the Isuzu D-Max fully-built truck, equipped with a five-speed manual transmission, is claimed to offer among the best fuel efficiency and refinement in its class. The front suspension of the truck is made up of double wishbones. The rear suspension is made up of semi-elliptic leaf springs. Competing with the likes of Tata Yodha, Mahindra Bolero and Ashok Leyland Dost+, the vehicle, according to Madalapu, in a fully-built form, aligns with the company’s strategy to address evolving market needs. To offer products that are competitive, both in terms of price and specifications. 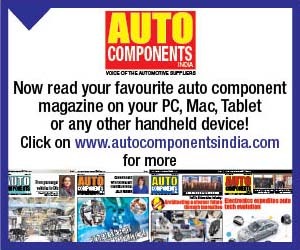 Expected to introduce similar products in the future by co-operating with professional converters (body builders), the company is confident of offering vehicles that are of high quality and meet the business needs of the buyers. 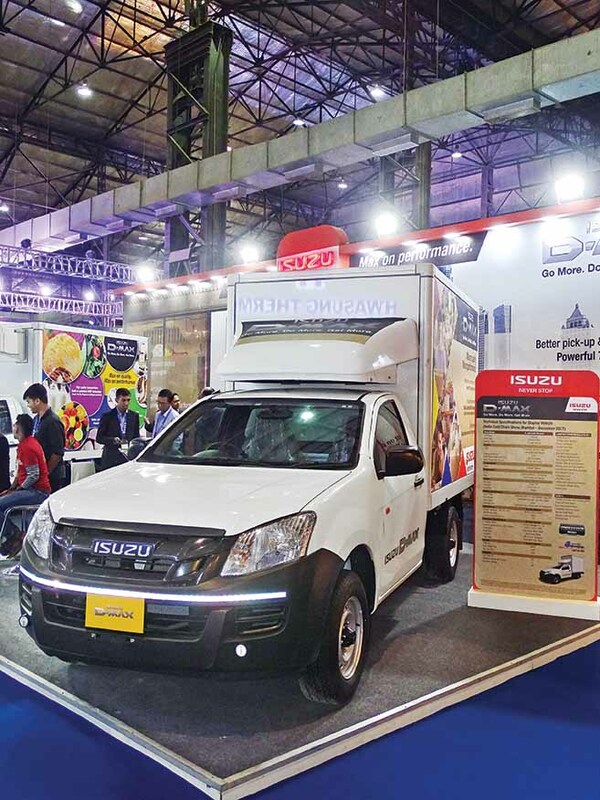 Built over a wheelbase of 3095 mm, the reefer concept truck that Isuzu Motors India displayed at the India Cold Chain show measured 5520 mm in length, 1820 mm in width and 2550 mm in height. The dry box concept vehicle measured 5525 mm in length, 1820 mm in width and 2605 mm in height. It too was built on a wheelbase of 3095 mm. The container of the concept reefer truck was fitted with a Thermoking V500 mAX 10 (without electric standby) AC. The container body was made up of an aluminium white sheet on the outer and inner panel. In the case of dry box concept truck, the inner panel was made up of steel white sheet. An aluminium white sheer was retained on it. The XPS material measured 35 mm in thickness in the dry box concept. In comparison, the XPS material measured 100 mm in thickness in the reefer. With a rated payload of 920 kg compared to 720 kg payload of a conventional dry box vehicle, the protos – both of them, were fitted with a 90 Ampere alternator to take care of additional electrical needs. Designed to address the growing demand for modern and efficient cold-chain transportation in India, the reefer vehicle was built by a Thai converter using a ‘sandwich’ process. Making use of light-weight aluminium and high quality extruded polystyrene (XPS) material rather than the commonly used PUF panels, the D-Max concept vehicles, according to Mandalapu, offer superior thermal stability and a higher payload capacity. The reefer truck market in India is pegged at under 10,000 units. With infrastructure development, it is growing. As the agricultural supply chain gains in efficiency, players like Isuzu Motors India have a headroom for growth. 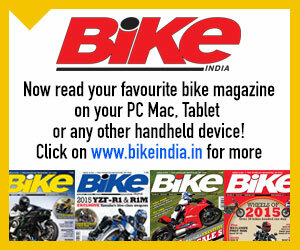 The year-on-year growth is estimated to be 10 per cent. When compared to the developed markets like France, the reefer van market in India is on a much lower base at 1,40,000. 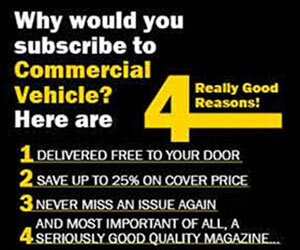 Set to experience a good turnaround, the reefer truck market, it is not surprising, has Isuzu interested. Considering the dearth of reefer vehicle, there isa good room for growth. While a sigificant up take in reefer trucks, and dry box containers expected, it will be greatly influenced by new technologies. The way a reefer truck is built will assume greater importance. The market needs will also get more and more complex. Mentioned Mandalapu, “Isuzu manufactures 22 to 25 reefer trucks in India with a 70 per cent localisation content. A 10 to 20 per cent growth over the current average would be ideal.” To offer fully-built trucks, Isuzu Motors India is expanding as well as arming its dealer network. The additional firepower should help the company reap the benefits as the market picks up pace.